Robert Disque is an associate attorney at Cowen | Rodriguez | Peacock. Robert graduated from Jesuit College Preparatory School of Dallas in 2006. He continued his Jesuit education at Creighton University. His Jesuit education instilled in Robert a strong desire to serve others, which drew Robert to the practice of law. 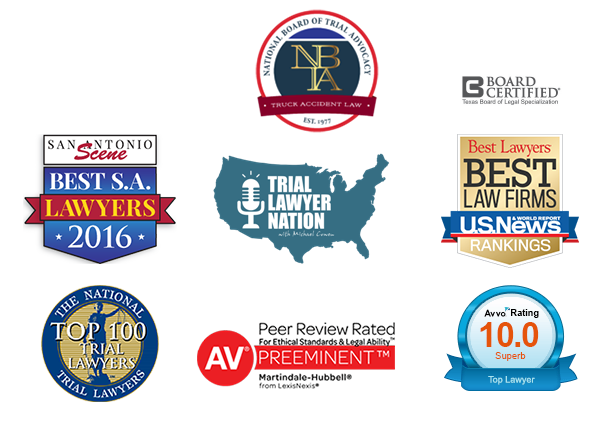 Immediately after college, Robert attended Baylor Law School on a three-year, full-tuition academic scholarship. 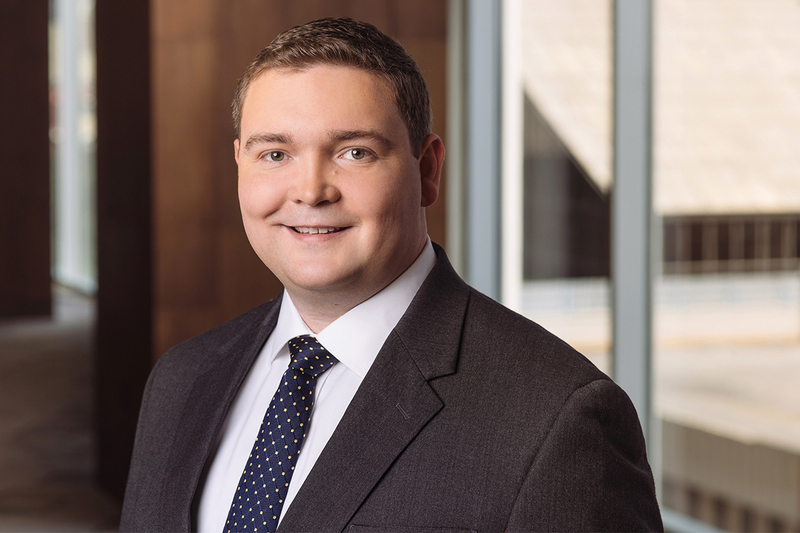 While in law school, Robert served as an Associate Editor on Baylor Law Review and competed on several moot court teams. While not in the office, Robert enjoys spending time with his wife and their animals.